Are you booking rooms 10 days or more in advance? Well here is a great value no strings attached rate. Only available on a limited number of rooms for a limited time. 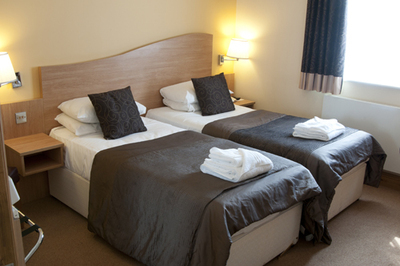 Cancellation free of charge up to 2pm day before arrival, after this time the first night is charged. Are you booking a room for Springtime?